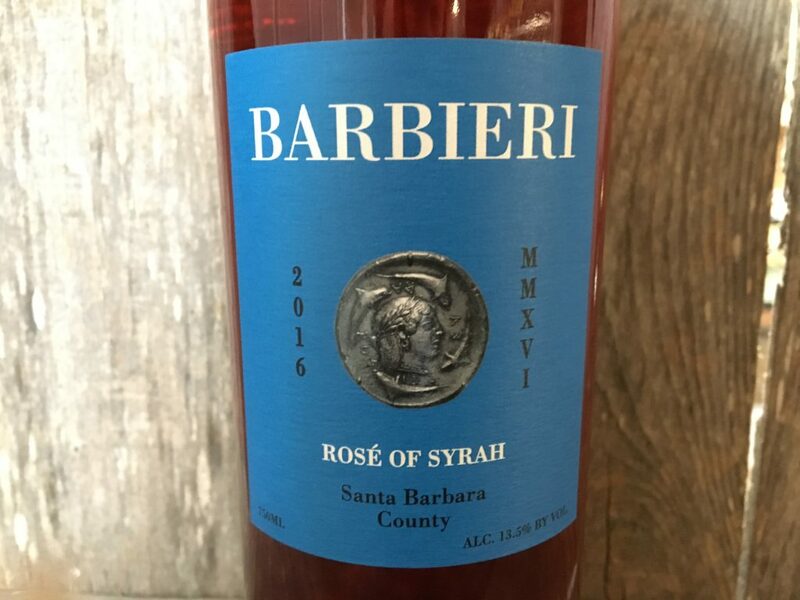 Medium bodied, this gorgeous Rosé reveals plenty of fresh strawberries, raspberries, currents, hint of cherries, and a vibrant finish. A nice easy drinking patio wine with plenty of strawberries. PAIRING SUGGESTION: Beef tartare, salmon carpaccio or a crisp summer salad.